Burning a casserole has the potential to not only ruin your dinner, but damage your casserole dish as well. Depending on the type of food and the severity of the burn, it may take more than elbow grease to save your casserole dish. If you have already soaked and scrubbed the casserole dish to no avail, then consider a different approach by utilizing the cleaning power of items you already have in your pantry and laundry room. 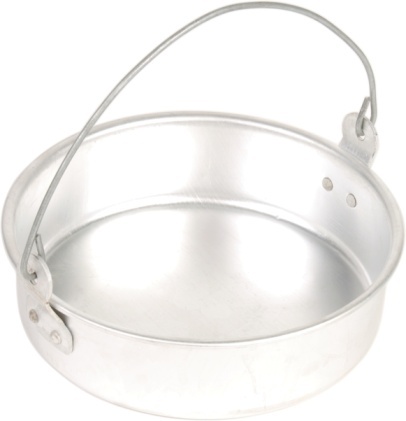 Use white vinegar with warm water to loosen burnt food from a casserole dish. Mix one part vinegar with four parts water, and pour the solution into the casserole dish. 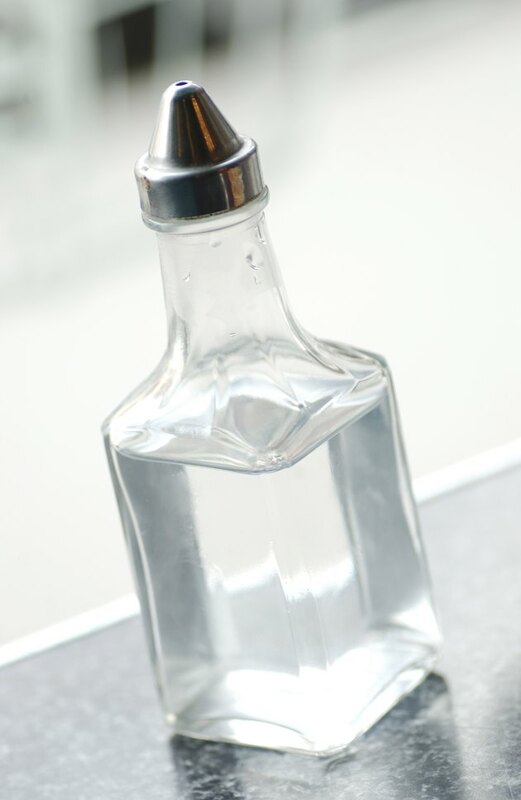 Boil the water and vinegar solution over low heat for 5 minutes. After letting the dish cool, you will be able to wipe away the burnt food. Wet the casserole dish, and sprinkle salt over the burnt food. Let the salt soak for up to 10 minutes, then scrub the pan using a scouring pad. Chill the casserole dish in the freezer for 3 hours. The burnt food will be easier to remove when it is frozen, using your usual dish washing liquid and a scouring pad. Fill the casserole dish with hot water, and place a dryer sheet inside. Let the sheet soak overnight and then wipe away the burnt food the next day. Fill the casserole dish with hot water and a few drops of liquid fabric softener. After soaking it for 1 hour, wipe away the burnt food with a scouring pad.